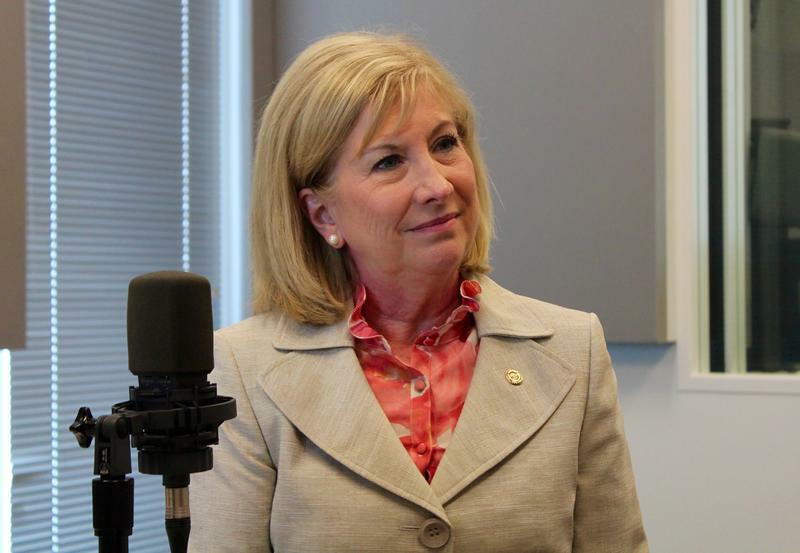 On the latest edition of the Politically Speaking podcast, St. Louis Public Radio’s Jason Rosenbaum and Jo Mannies welcome state Rep. Marsha Haefner to the program. The Oakville Republican has served in the Missouri House for close to eight years. She is a member of the House Budget Committee and the chairwoman of the House Fiscal Review Committee. Haefner made news last week when she and state Rep. Kathie Conway, R-St. Charles, became the first Republican House members to call for Gov. Eric Greitens to resign. Greitens admitted this month that he had an extramarital affair before he was governor, but denied allegations he took a photo of a woman to keep the infidelity a secret. He reiterated to the Associated Press this weekend that he will not be stepping down. The controversy over Greitens is becoming a major distraction for the legislature to do its work. “Until we get the right answers, I don’t know how we move forward,” she said. The response to her statement was largely positive. But she also added she’s had “some very disturbing phone calls and recordings [that] I wouldn’t say are threats, but pretty close to it.” Tthose messages were anonymous, she said. Missouri Gov. Eric Greitens is facing fresh calls for his resignation on Tuesday, this time from Republican lawmakers that haven’t quarreled with the GOP chief executive in the past. It’s the latest indication that Greitens is in a perilous position after admitting last week that he had an extramarital affair before becoming governor, but denying accusations he took a photo of the woman to keep the infidelity a secret. 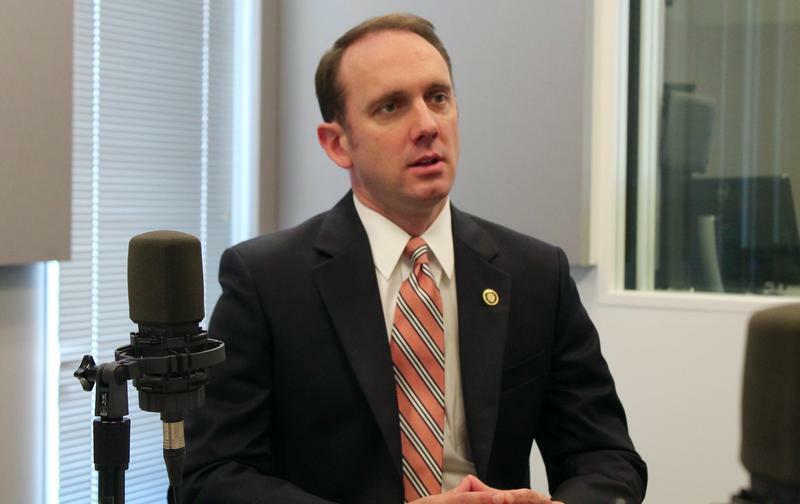 On this week’s edition of Politically Speaking, state Sen. Scott Sifton joins St. Louis Public Radio’s Jason Rosenbaum and Jo Mannies to talk about his decision to scuttle his attorney general bid. 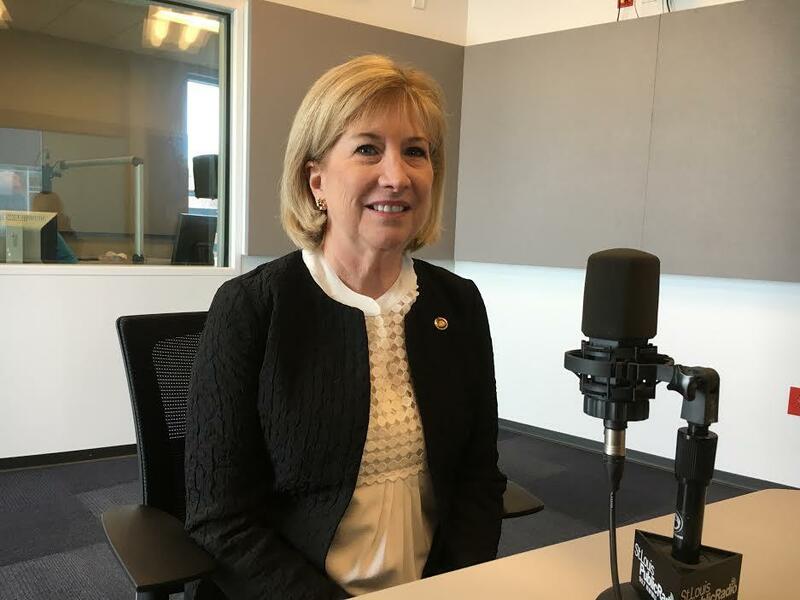 State Rep. Marsha Haefner pulled the plug on her state Senate bid in the 1st Senatorial District, creating yet another twist to a state legislative contest that could prove to be one of the most competitive in the state. Haefner announced her candidacy for the south St. Louis County-based seat earlier this year. When the Oakville Republican jumped into the contest, the incumbent – Sen. Scott Sifton, D-Affton – was running for attorney general and was leaving the seat wide open. 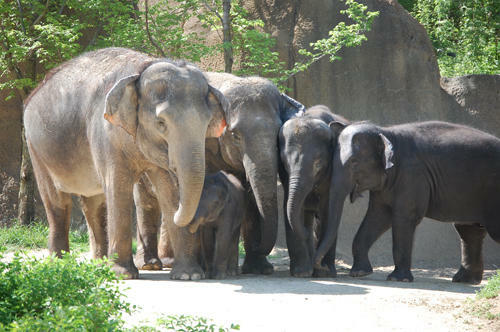 Under a bill that passed the Missouri House on Tuesday, voters in St. Louis and St. Louis County will be able to decide whether to further fund the city's zoo via a sales tax increase. But, originally, the tax burden — an increase of one-eighth of 1 percent — would have been shared by surrounding counties as well. That option was stripped in both House Bill 935 and Senate Bill 49 for simplicity's sake, according to legislators.